Kamsar Container Terminal (KCT) is an independent commercial terminal operated by Abu Dhabi Ports for Emirates Global Aluminium (EGA) in Guinea, West Africa. In a significant boost to the local economy, the terminal enables the import of materials for the construction of the 12 million tonnes per annum (Mtpa) mine as well as allow early bauxite bulk samples from Guinea Alumina Corporation S.A. (GAC), Guinea’s largest development project and a wholly-owned subsidiary of EGA. It is a first-of-its-kind venture by Abu Dhabi Ports for EGA who are developing their facilities in Kamsar to allow loading of Capesize and Newcastlemax vessels for the export of bauxite to China and other markets. 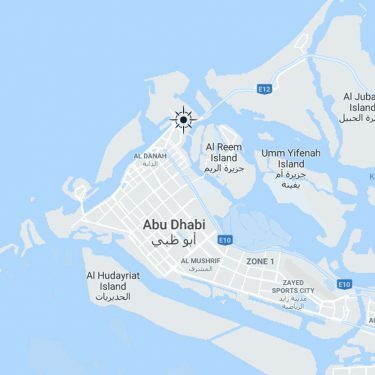 As an operator of this vital project, Abu Dhabi Ports plans and organizes all activities of the KCT, coordinates and supervises subcontractors’ activities, communicates with all port users, including port authorities (customs, and port state controls), monitors HSE performance and reporting. 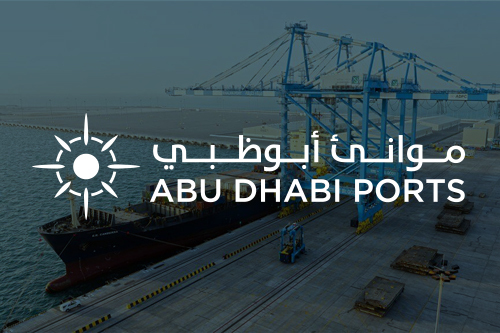 Other roles undertaken by Abu Dhabi Ports include financial operations such as cost calculations for wharfage, on-board and shore handling. The terminal has two berths and is capable of handling ships up to 140 m LOA (slightly longer vessels can be assessed on a case-by-case basis). KCT operates on a first-come first-served basis for import and export cargo. A railway extension is under construction to connect the mine with Kamsar Port, which can accommodate general cargo, container and RoRo vessels. The facility will also be available for third-party users as an alternative to existing container facilities in Guinea Conakry.